In this project, you will learn how to implement the CDISC standard based on an open-label, non-randomized, multi-centre, phase I study to assess the pharmacokinetics, safety and tolerability of ABC drug following a single oral 80 mg dose to patients with advanced solid tumors and normal renal function or severe renal impairment. We will create the SDTM and ADaM data sets as well as the statistical tables, listings and figures. Upon completion of the project, you will have a strong working knowledge of CDISC standard that will help when applying for a clinical SAS programmer / Statistician role. CDISC stands for Clinical Data Interchange Standards Consortium. It is a non-profit organization that develops a standard the streamline medical research. You can read more about the CDISC and the CDISC standard here. The majority of the clinical SAS programmer / Statistician roles require working knowledge of CDISC. Below are some screenshots of clinical job postings that require CDISC. 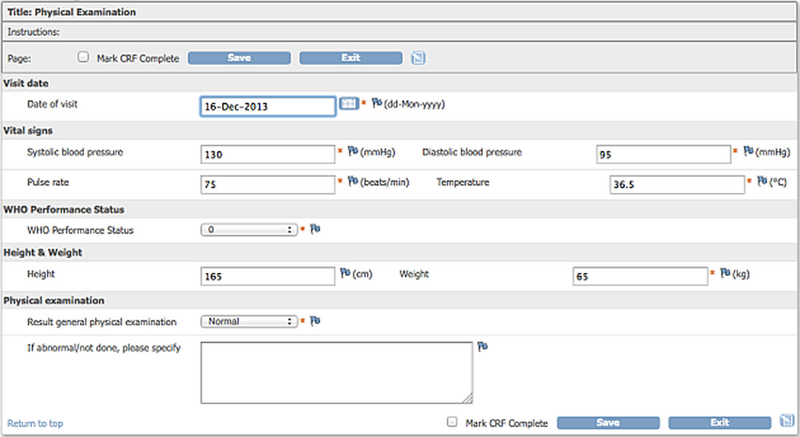 Clinical data are initially captured on CRF (Case Report Form) that is filled either electronically or manually. 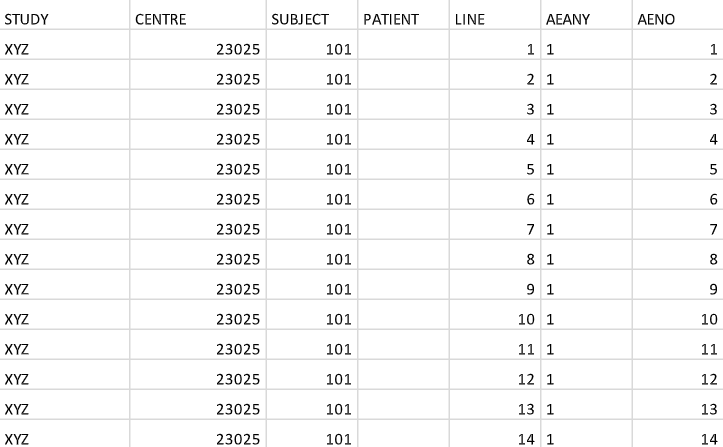 The data on the CRF form will then be converted and cleaned up by the CDM (Clinical Data Management) team.